Well imagine no longer as this is now possible with the fabulous LVL Lash Lift treatment and has celebrities all over the world addicted to its outstanding results. Charlotte Wyman, the owner of Hidden Gem Beautique introduced me to the LVL Lash Lift a couple of months ago and after seeing a few of her before and after images, I was dying to try the treatment and see if I too got the same results. 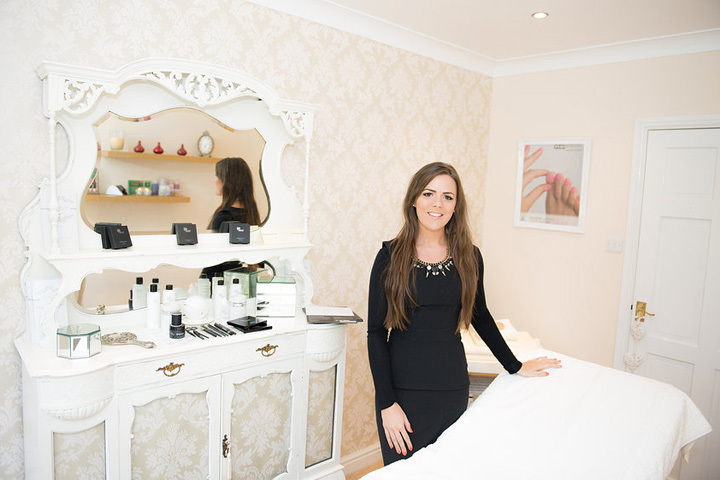 Charlotte prides herself on her complete ‘perfectionist’ title, and really went the extra mile to ensure I was comfortable, happy and felt completely pampered at her salon. 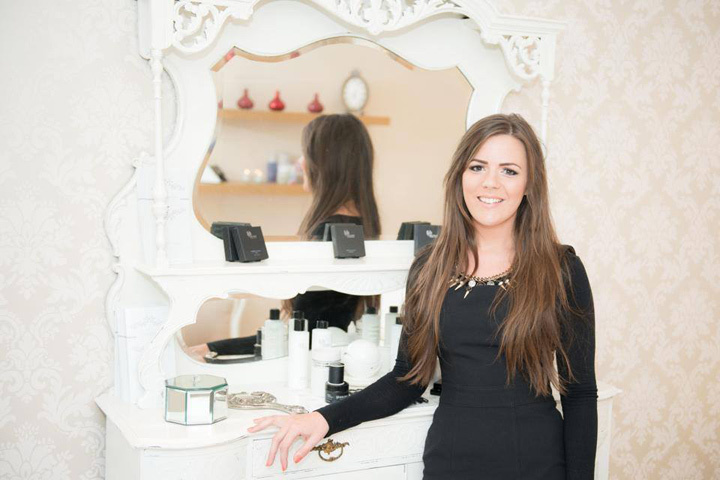 With an impressive list of training by high end world-renown brands behind the salon including HD Brows, Decleor and Jessica, it was evident that Charlotte has a complete passion for the industry and is constantly researching new, exciting products and treatments to always be at the forefront of the beauty world. With my lashes in safe hands, I was really excited to get added length, volume and lift to my natural lashes. The average eyelash measures between seven and nine millimetres, and even lengthening them by just one millimetre can make a huge difference to the appearance of your face. Lying on a bed, Charlotte placed a rubber half-moonshaped shield on my lid and placed all of my eyelashes up over the shield with a pair of tweezers. The lashes where then stuck to the glue on the shield and the theory is that as they are stretched over the rubber they are lifted to give them more curl. A lifting balm softens the hair molecules and allows them to be reshaped more easily, then a fixing lotion rebuilds the lashes once they are in a new shape. I then relaxed and waited the ten minutes necessary for the chemical holding agents to work. My eyelashes are stretched and I can really feel the lotions working straight away. The only hard part about the treatment was fighting the urge to blink! Charlotte then applied a tint to the top and bottom lashes and left for a further ten minutes while the colour took hold. When I look in the mirror I was in awe. 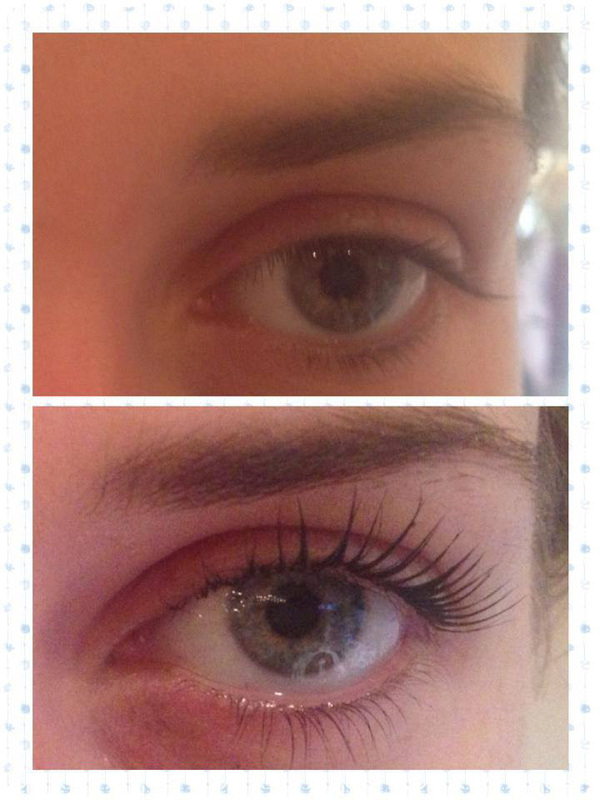 My natural eyelashes look thick, black and astonishingly full of volume like never before! I naturally always have a mascara to hand, but I no-longer need it. I left the salon mascara free and full of confidence – its a fact that my eyelash curlers are no where to be seen for the next 6 weeks. My eyes look open and wide eyed and I have never had so many compliments! 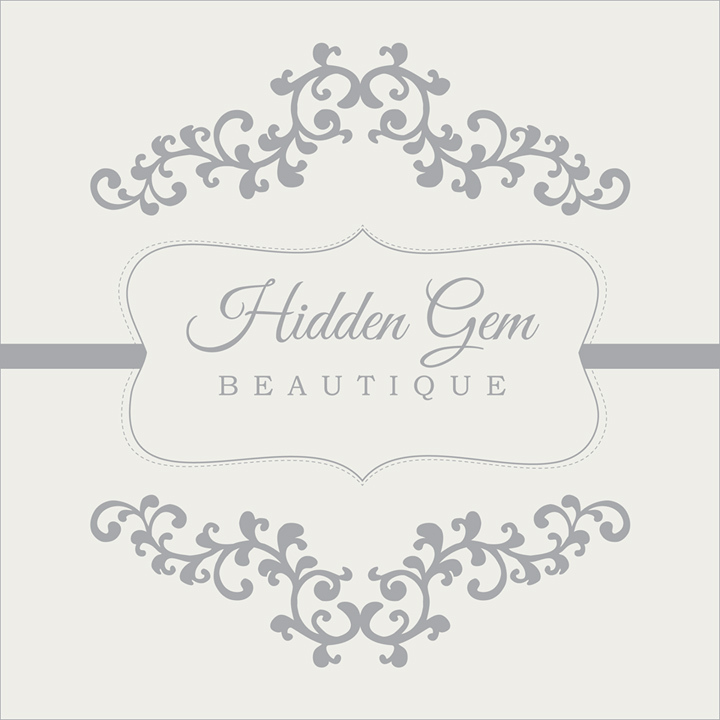 For more information, please see Hidden Gem Beautique links below.